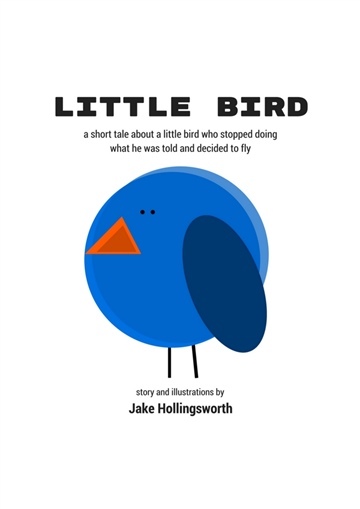 Jake Hollingsworth shares his thoughts on the life of an English teacher living abroad. With a mix of honesty, humor, and wit, Jake offers a guide to anyone considering the decision to leave home for the adventure of a foreign classroom. Jake Hollingsworth is an American traveler, writer, and teacher. He has been teaching English since 2010 to students from more than 20 countries. 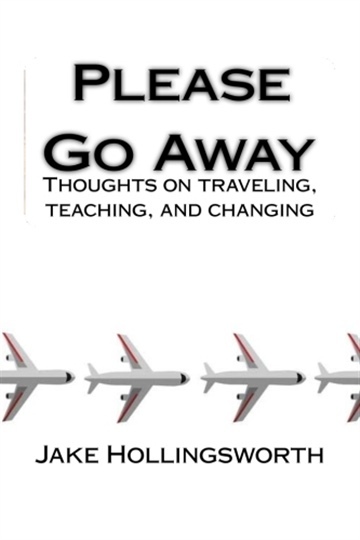 Jake's first book, PLEASE GO AWAY: thoughts on traveling, teaching, and changing was published in May, 2017. Originally from South Carolina, he currently lives in Naju City, South Korea.